Everyone loves the original Volkswagen Type 2, but the Dub's underwhelming performance from its flat-four engine is often a point of criticism. 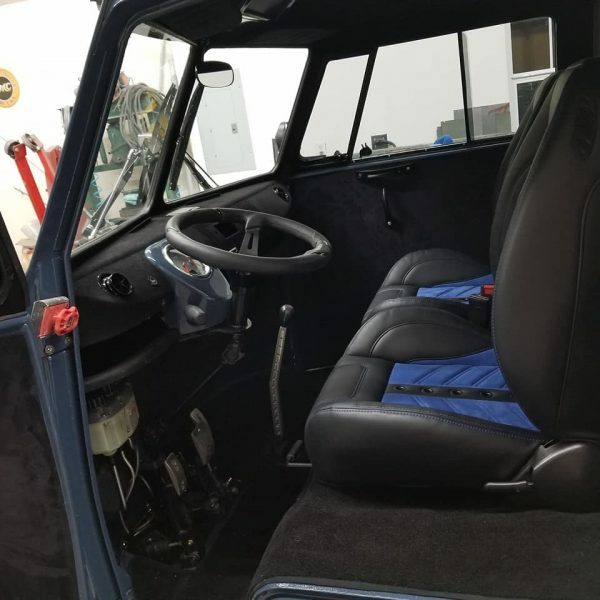 To fix this problem, Todd Budde of FabFitters in La Vernia, Texas has replaced the engine in his 1965 VW Type 2 pickup (commonly known simply as the Single Cab) with a much different flat engine. 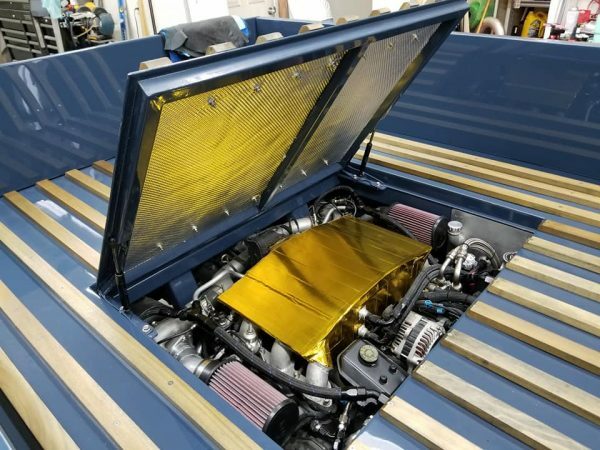 Under the hood bed of this VW truck lies a twin-turbo, 3.3-liter Subaru flat-six, making more than seven times the power of the old aircooled powerplant. The EG33 Subie engine was only ever used in one car: the SVX. This engine was never turbocharged from the factory and in the SVX it made 231 horsepower and 228 pound-feet of torque. Budde estimates his Single Cab makes about 375 hp on five pounds of boost or up to 450 hp on 12 psi. Not a bad upgrade over the original 1.5-liter boxer engine that made 51 hp. To give you an idea of how big this project was, here’s what this truck looked like when Budde first got his hands on it. He drove more than 2,000 miles to pick up this rust bucket with no title. After a heavy restoration and some fabrication magic, this Single Cab has a new lease on life. You can check out the full build thread here on The Samba to see every single step of this thorough restoration. It took more than two years and we would say all of that work has paid off. It looks like, in the beginning, the plan was to make this Type 2 look as close to stock as possible. FabFitters didn’t really stick to that plan, but that’s more than okay with us. 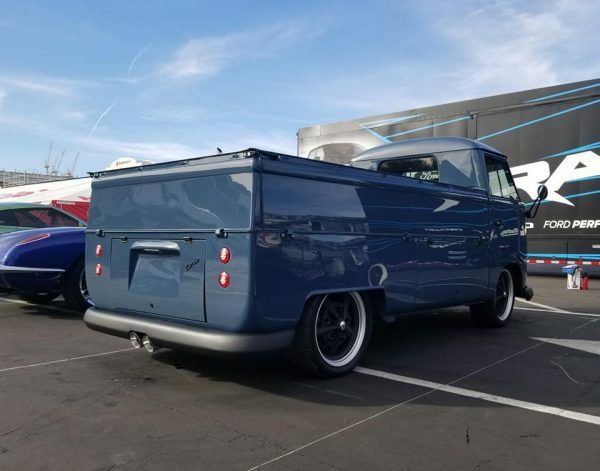 Mike Wolfe's old Volkswagen Type 2 isn't pretty, but it runs, drives, and stops.